With classy styling, powerful engines, and plenty of standard features, the 2015 Chrysler 300 is an appealing choice. The Chrysler 300 comes standard with a 292- horsepower Pentastar V6 engine, an eight-speed automatic transmission, and rear-wheel drive. 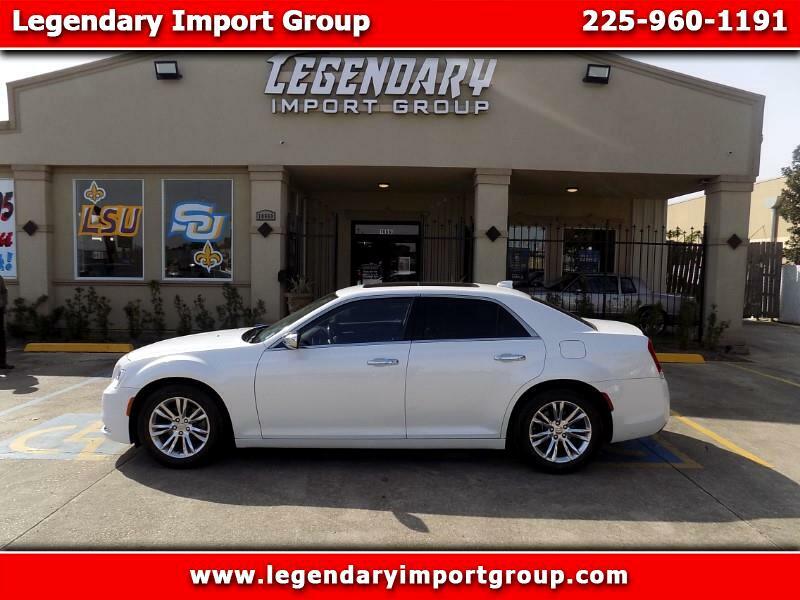 Befitting of its near-luxury aspirations, the Chrysler 300 four-door sedan has spacious seating for five, soft-touch surfaces, and standard niceties like leather seats, as well as heated, power-adjustable front seats. Standard equipment includes dual-zone automatic climate control, a proximity key (keyless entry), and push-button start. The standard Uconnect infotainment system is easy to use and features an 8.4-inch touch screen and a six-speaker audio system with satellite radio. Staying connected is a breeze with front- and rear-seat USB ports and Bluetooth for phone calls and audio streaming. The 2015 300 earned the highest score of Good in four out of five crash tests performed by the Insurance Institute for Highway Safety.